The sales have started early this year! Happy, happy, happy Thanksgiving week. I hope everyone celebrates with someone they love and something delsh they love to eat. Another great thing about this holiday? The shopping! I'm SO not a Black Friday- line up at midnight to get a new big screen TV- kind of gal. But shopping online from my couch? Yeeeeeap, all in. Here is your key to all the best deals. I'm watching this like a hawk. Shopbop: Take up to 25% off your order with code MORE18. My picks: Obsessed with this top- so perfect for the holiday season. Glossier: 20% off everything- they NEVER have sales! My picks: I am OBSESSED with the moisturizer for this winter skin, and the mascara is perfect for makeup novices like me. My picks: These jammies are so dang cute, and this toy is one of Ralphie's favorites. My picks: This is my favorite cardigan ever. My picks: This nursing friendly top, this leopard top, and this polka dot blouse! My picks: This striped sweater is in my cart, and this skirt is holiday party ready. My picks: LOVE this knot sweater and this sequin top. For my littles: These overalls and this sweater dress. Abercrombie: 50% the entire store. My picks: Obsessed with this teddy coat and this blouse is so cute! 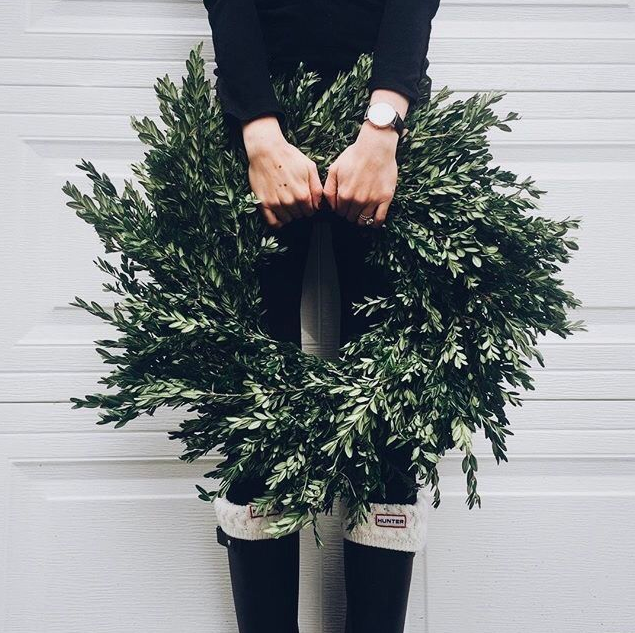 Gap: 50% off your entire purchase with code GIFT. My picks: For me- obsessed with this cardigan and these mittens. 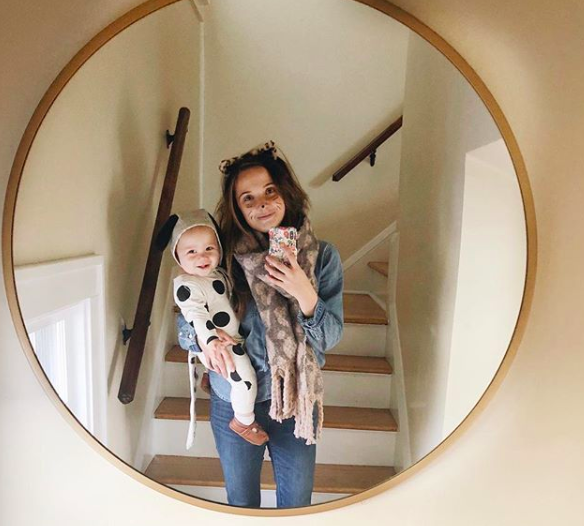 For kids- dying over this little baseball henley onesie, and I highly recommend Ophelia's leopard coat. J.Crew: 40% off your purchase with code TOGETHER. My picks: These boots are a winter classic and this sweater is so adorable. I have my eye on this fleece for Ophelia too! My picks: Wishing this came in my size, and this henley for the boys in my life! LOFT: 40% off almost everything on the site with code BESTWEEK. My picks: This is seriously so cute, and I adore this! This looks like the most perfect mom sweater ever. Madewell: 25% off your entire purchase with code DEALWITHIT. My picks: These are my FAVORITE new jeans, and this top looks perfect for everyday. My picks: For kids- oh my gosht A LLAMA SWEATER, and this star fleece would be a preschool perfect layer. For me- I am eying this amazing velvet jumpsuit. My picks: These need to be mine, and this is adorable!